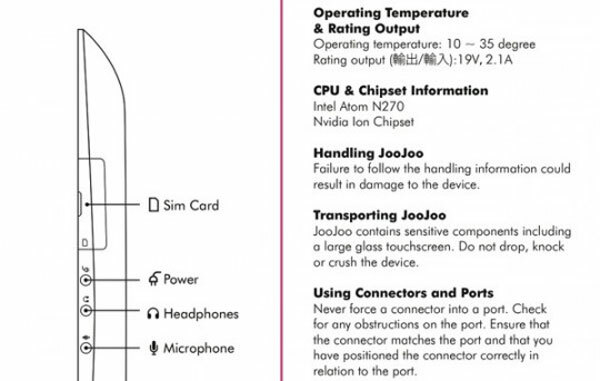 Yesterday we told you about the new user interface on Fusion Garage’s JooJoo tablet, now it looks like some actual hardware specifications have been revealed thanks to some FCC documents. The JooJoo looks to have NVIDIA’s ION platform and an Intel Atom N270 processor, on top of that there is 3G support with a built in sim card slot, although Fusion Garage have said that the initial model won’t feature 3G. 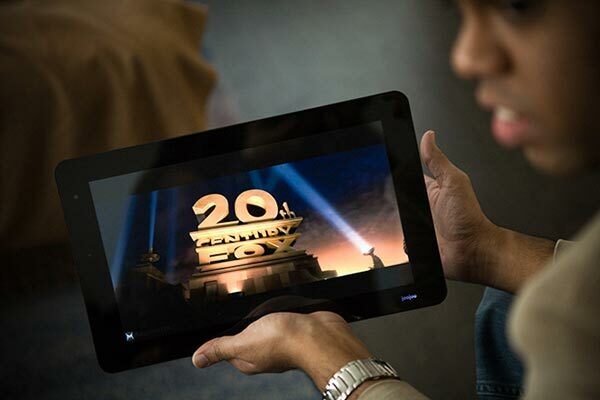 With the combination of the NVIDIA ION and the Intel Atom N270 processor, the JooJoo will probably only have a battery life of around five hours, which ins’t that much when you compare it to other models like the Apple iPad. Although the JooJoo is capable of Full HD video playback in 1080p, so that may be worth the having at the expense of a longer battery life.